To commemorate the historic day of independence, we have prepared the American Flag Hat for all of you. 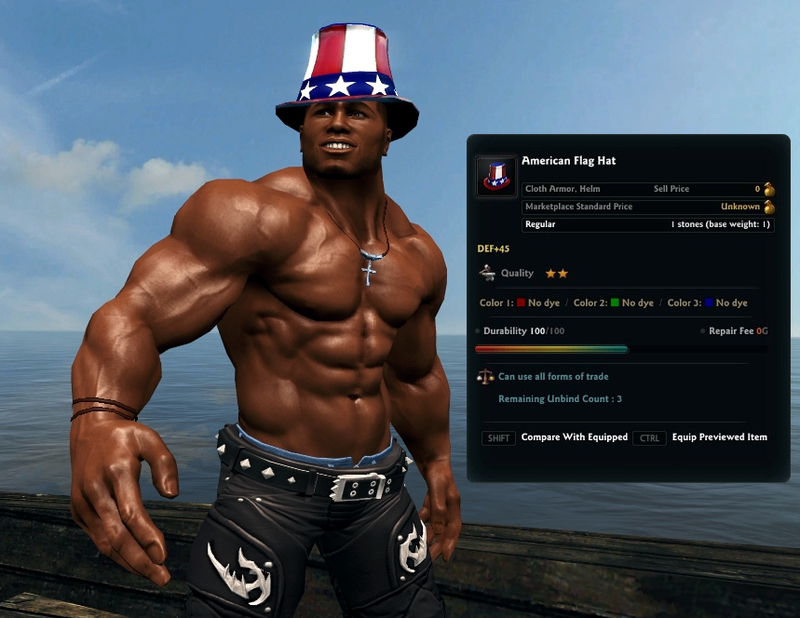 Simply hop into Vindictus on the 4th of July (from 7/4 07:00 to 7/5 07:00 (UTC)) and receive the reward in your mailbox! You can receive on per account and it will be tradeable! Though, keep in mind that it will expire after 7 days in your inbox.